Insaan, Shakhs : Someone : a human being. "The person who I told you about"
Wapas Aana : Return : a coming to or returning home. "Have you returned back from marriage?" Ham Asr, Barabar, Masavi : Equivalent : a person or thing equal to another in value or measure or force or effect or significance etc. "Send two dollars or the equivalent in stamps"
Muh Toor Jawab : Return : a quick reply to a question or remark (especially a witty or critical one). "It brought a sharp rejoinder from the teacher"
How this page explains Udhar Lenay Wala ? 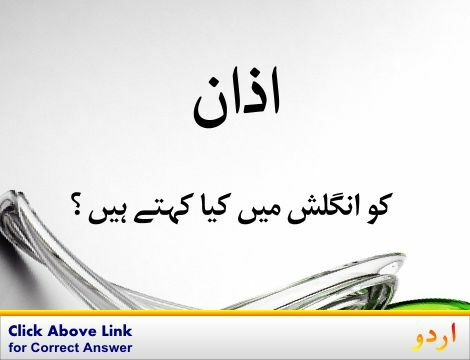 We help you understand the word Udhar Lenay Wala in English. 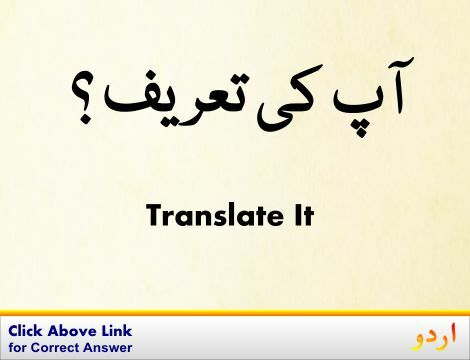 We not only provide English meaning of ادھار لینے والا but also give extensive definition in English language. 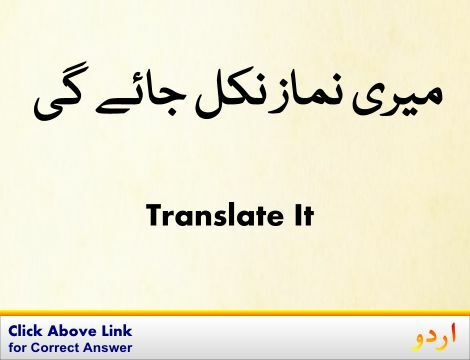 You can also find multiple synonyms or similar words along with Udhar Lenay Wala. 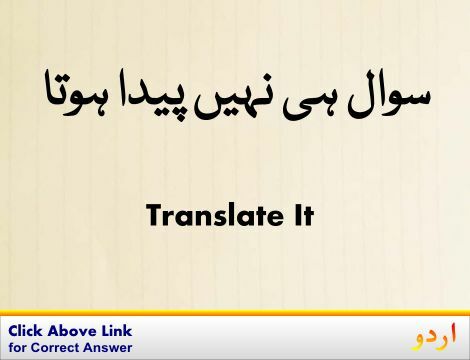 You may also want to see Android app to get ادھار لینے والا, please install Wordinn Urdu Android app now.